Rolando, Crash Bandicoot Nitro Kart 3D, Cro-Mag Rally, Enigmo, Tap Tap Revenge … these are just some of the hottest mobile games you could play on your iPhone back in the day. Almost all of them are long gone now — but maybe not forever. Thanks to GameClub, classic iOS games that have all been forgotten could be returning. Now that most iPhone and iPad games are free-to-play, or at least incredibly cheap, it can be difficult for developers to continue supporting titles years after their initial release. And there’s no point in offering older games that don’t work on the latest iOS devices. But GameClub is teaming up with iOS developers to bring back great games that are no longer around. It is starting with Hook Champ, a critically-acclaimed platformer with gorgeous retro graphics, in which players swing through each level using a grappling hook. It was first released in late 2009, priced at $2.99, but disappeared several years ago. To enjoy Hook Champ and find out what GameClub is all about, you can sign up for early access to today. If you’re fast (and lucky), you’ll be invited to join the beta and you’ll get the opportunity to help shape the direction of GameClub going forward. 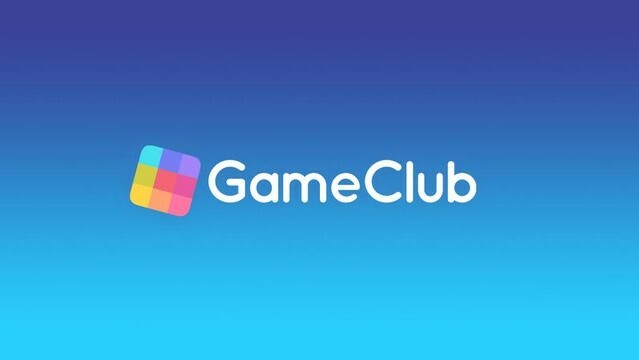 GameClub is also encouraging the developers behind forgotten iOS games to get in touch. Here’s to hoping many do — and that we see lots of classic iOS games hitting the App Store in the future.